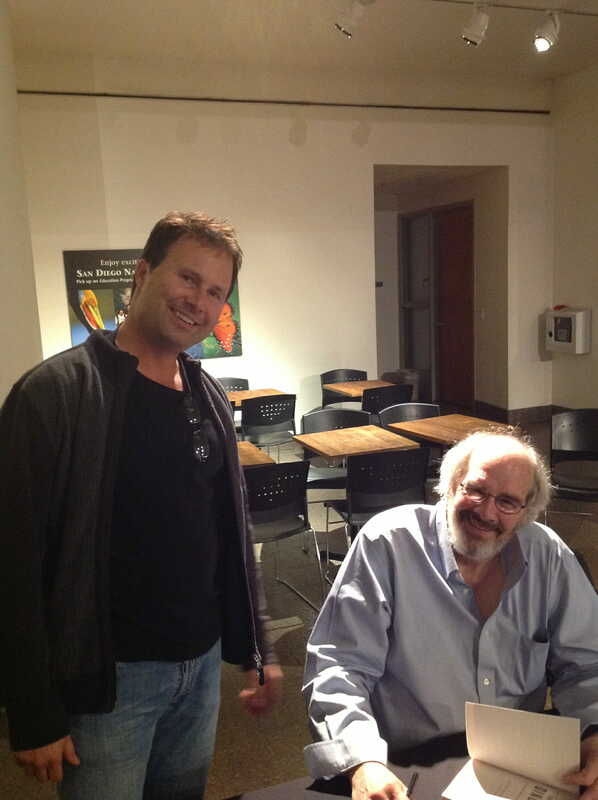 Today on the podcast Michael Covel talks to world renowned paleontologist Jack Horner. 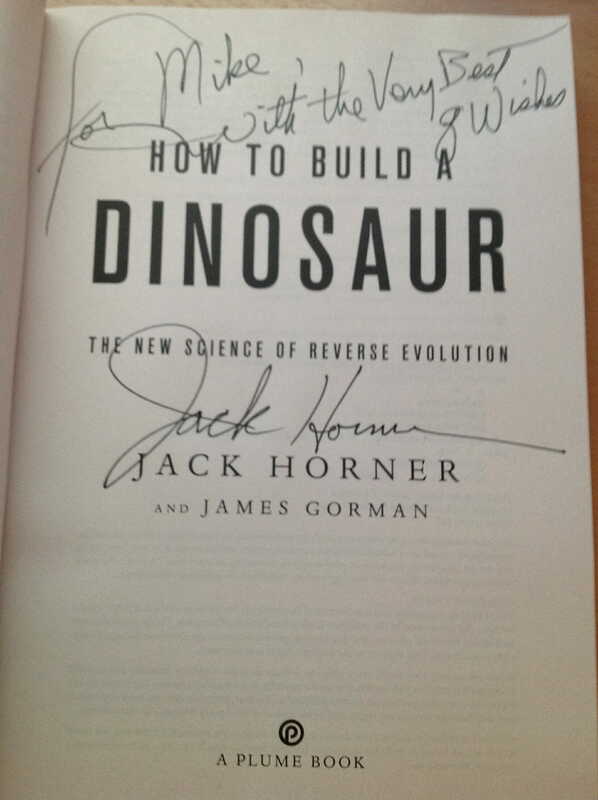 Horner was the technical advisor for all of the “Jurassic Park” films. You might question why Michael Covel would have a paleontologist on his podcast, but the reason is to listen to how Horner thinks. Horner is dyslexic and talks about the process of learning. He uses words like “opportunistic”, “scavenger” and “devil’s advocate”. Same attitude, different field. Outside of the system, against the status quo. 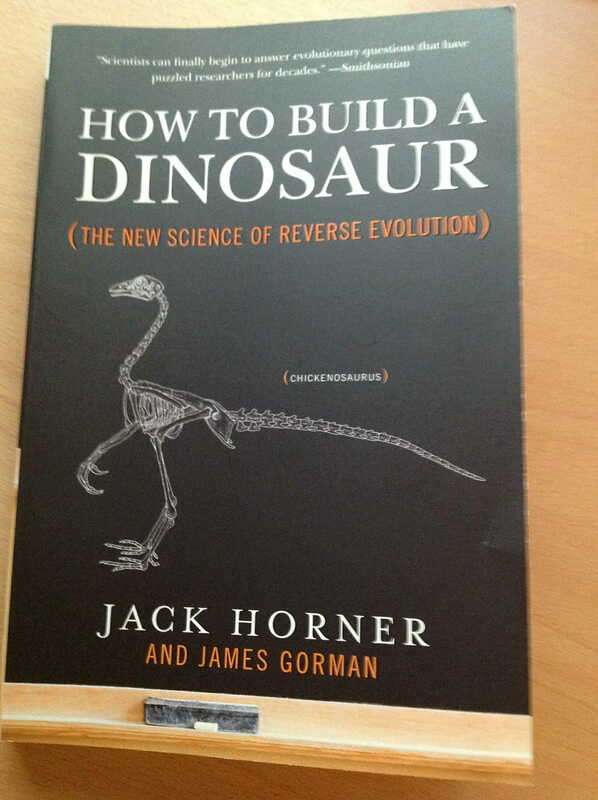 Covel and Horner discuss passion; why you’d break open a dinosaur egg rather than hold onto it as precious material; how Horner attributes his way of thinking to dyslexia; the shapeshifting dinosaur hypothesis; “chickasaurus” and the idea of dinosaurs and chickens intersecting; the accuracy of the “Jurassic Park” dinosaurs; whether the T. Rex was a scavenger v. predator; and how Horner came to his way of thinking. More information can be found at www.museumoftherockies.org.